What is the Best Ecommerce Platform For Small Business? 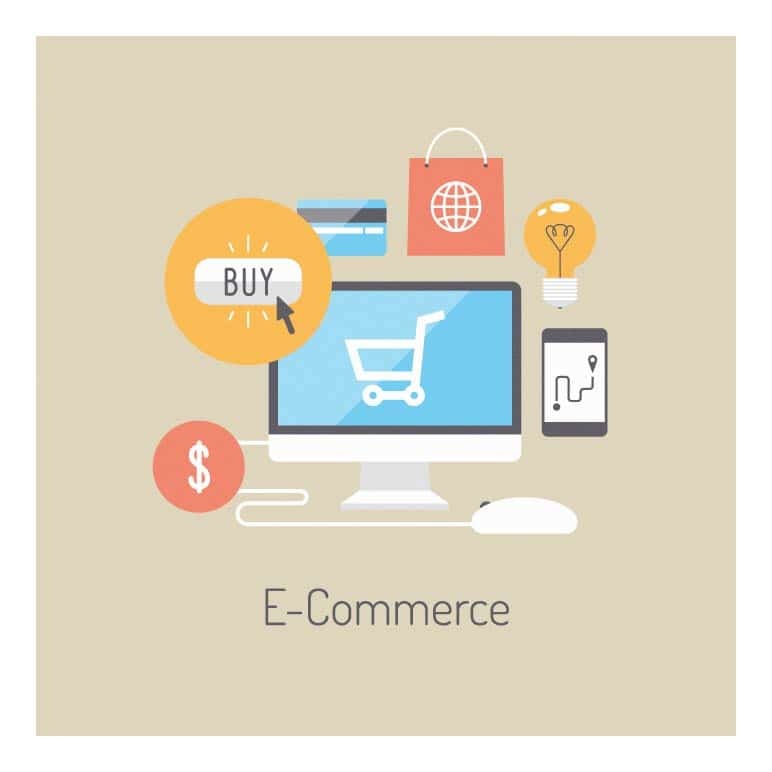 When choosing the best eCommerce platform for small business needs, there are a couple factors to consider. Will you need a platform that can support image-heavy content? Will you want to run a very robust blog? How large do you expect your catalog of goods to be? These are just a few of the questions you’ll be asking yourself as you gear up for some exciting web design. Let’s see what each of the leading platforms offer and decide which one is right for you. Shopify offers the best eCommerce platform for small business needs. It’s very easy to use and offers a wide range of templates to choose from. Those templates are easy to install and require very little technical knowledge. Shopify is so popular, it offers one of the widest range of third-party apps that are a cinch to install. If you’re looking for a platform that doesn’t make you feel like you need an IT degree, Shopify will help get your business up and running in no time at all. Coming in second with that wide range of third-party apps is BigCommerce. They, too, offer a stylish, easy to navigate platform. One of the features of BigCommerce that’s frequently touted is its shopping cart which scales well with large catalogs. So, if you imagine your catalog growing in the coming years, BigCommerce might set you up nicely for such a feat. If your intention is to post image-heavy content, SquareSpace is the one for you. In fact, if you run something like a gorgeous little coffee shop, you might consider SquareSpace. It allows for some of the most engaging, image-rich websites, providing a clean and simplified look. If, perhaps, all you’re looking to do is illustrate why your coffee shop is a sanctuary worth visiting or offer pre-order options, SquareSpace will work very well for you. Like SquareSpace is focused on image-heavy sites, Ecwid is focused on sites that’ll include a robust blog. If you already have an existing website or blog, Ecwid will seamlessly integrate that with your new online store. Ecwid ties into WordPress nicely, unleashing beautiful blog posts, video content, customer forums, as well as a fully integrated eCommerce platform. Shopio works well for small-scale eCommerce sites, but if you envision full-scale growth anytime soon, you might want to consider Shopio. Similar to WordPress, known for their exceptional customer service thanks to their “Happiness Engineers”, Shopio is known for its first-class customer service support. Like Shopify, if you’re new to the game and would like the assurance of knowing someone is just a call or click away, Shopio might be right for you. Utopian Kreations was created to help you with all your eCommerce, WordPress, Social Media, Organic SEO, Web Development, and various API Integration needs. That sounds like a lot, right? That’s because we love helping eCommerce businesses build the finest websites to showcase their goods and services. Check out some of the samples in our portfolio. Our love of web design will all but pop out of your screen. Feel free to contact us today. We’d love to turn all your eCommerce dreams into reality.